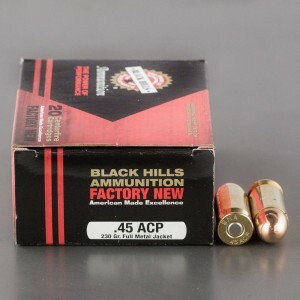 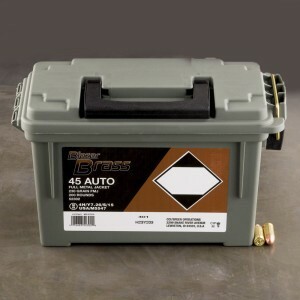 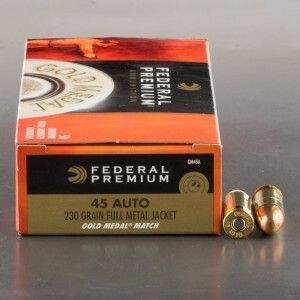 A selection of our currently available 45 ACP full metal jacket and lead round nose ammo for sale. 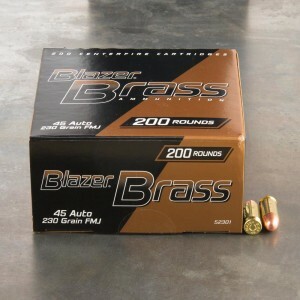 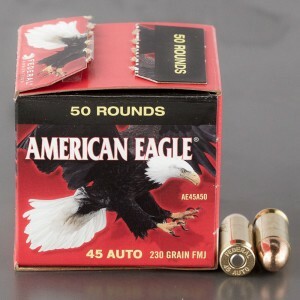 These rounds are perfect for range training and are loaded with bullets designed not to expand when coming in contact with a target. 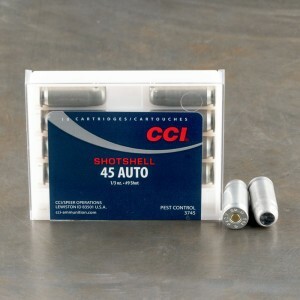 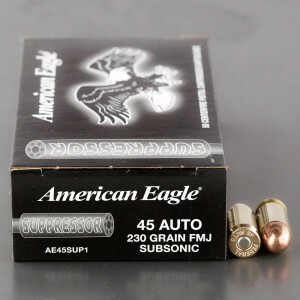 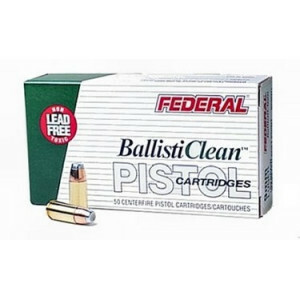 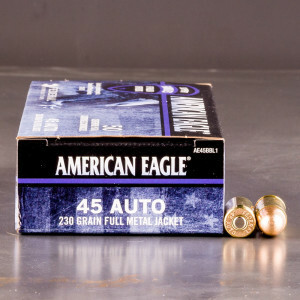 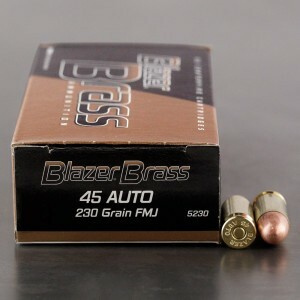 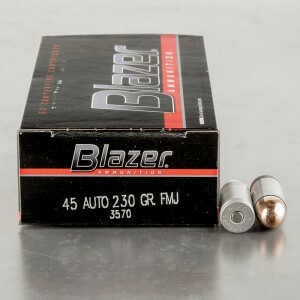 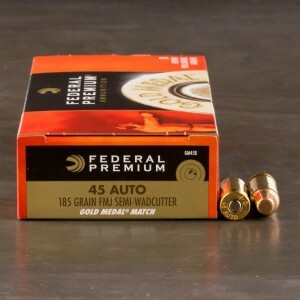 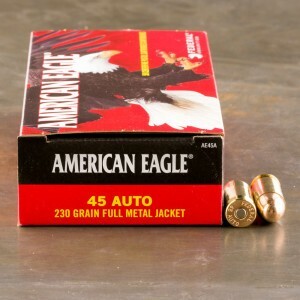 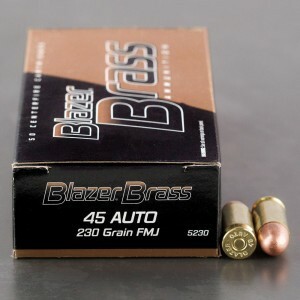 You might also hear these types of cartridges referred to as 45 ACP "ball" ammunition. 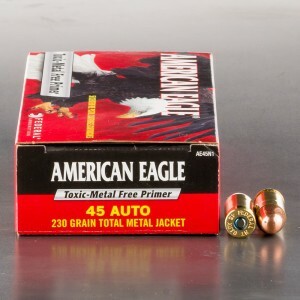 Bullet Weight 155 Grain 185 Grain 200 Grain 230 Grain 1/3 oz. 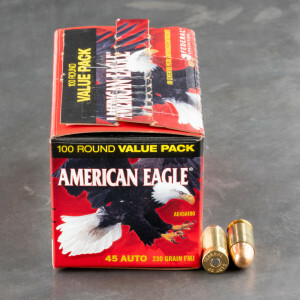 I had five misfires from one box, and it was not my pistol.